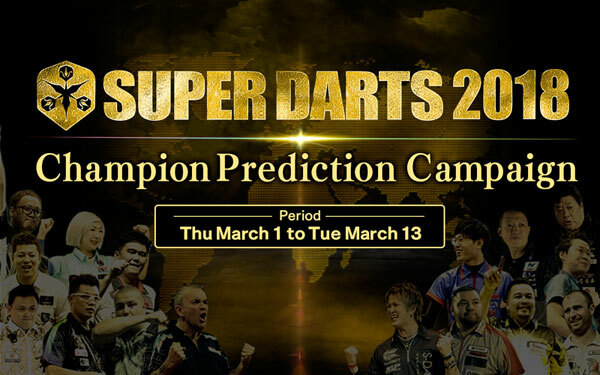 The Champion is now born! 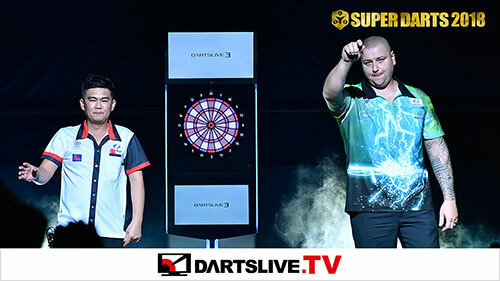 The SUPER DARTS 2018 Champion is Haruki Muramatsu! 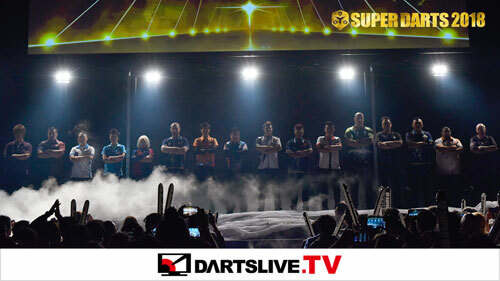 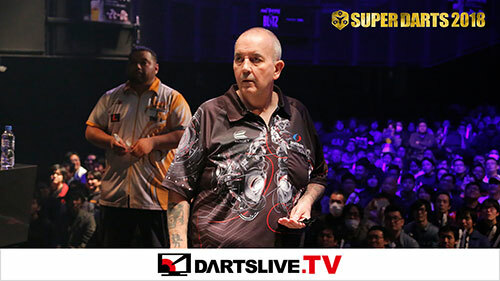 Predict the SUPER DARTS 2018 champion and win the special DARTSLIVE THEME!